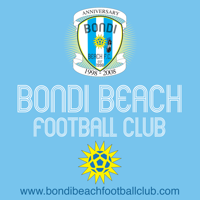 We are proud to announce the third season of the Bondi Beach Football Club (BBFC). Go to our BBFC player registration page to register and be part of the Bondi Beach Football Club 2019 season. 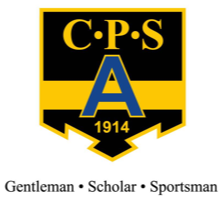 Since 1989, the Bondi Football Academy has been passionate about building the technical, mental, and creative aspects of the ‘beautiful game’ for developing players of all ages. As Director and creator of the Bondi Football Academy, Hector Martinez is devoted to passing on the exuberance, creativity and skill that South American football is recognised for. As a former Argentinean International footballer, Hector has seamlessly transitioned his wealth of experience to the players within his Academy, and has produced over 25 International players, including the Socceroo's Tim Cahill and Massimo Luongo. The Bondi Football Academy has an expert team of Conditioning and FAA licensed staff with a mission to nurture and awaken the talent within every young player, and to assist them to mature as footballers following their dream to play the 'beautiful game’ at the highest level.